I'm a creator of many things for the web. Creating a website is a very personal and unique experience. I create designs that are innovative, and unique to help you to stand out from the crowd. Time is our most valuable asset. I know how to do great work quickly and efficiently to help you make the most of your valuable time. I build modern websites that are functional and attractive. Visitors will be able to easily navigate your site and use its functions with ease. Before packaging and sending out your website for the world to see, it is optimized for search engines, social media, and mobile devices to ensure maximum compatibility. As a web designer, I craft experiences for the web, helping brands thrive in a connected world. I specialize in solving problems to produce intelligent designs, deliver engaging experiences and build meaningful connections. Every site is responsive all the way from desktop to mobile. 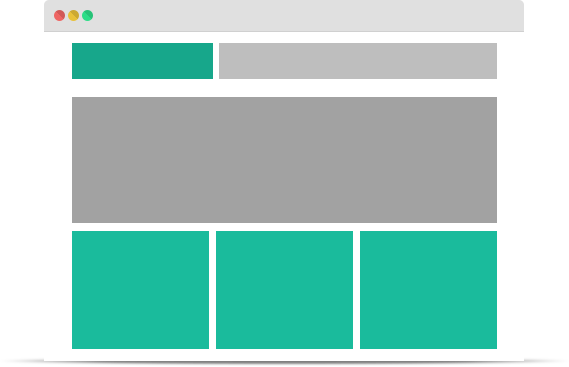 Display your site perfectly no matter the device. Every detail is considered, down to the individual pixels to achieve the perfect design that meets your needs and looks great. Great service without breaking the bank. I can work with any budget, and I won't hide anything from you. Proposed solutions to promote engagement through simple, intuitive and delightful experiences across all devices. I will optimize your website for search engines and social media so that your visitors can stay connected to your business. In those hard times when you need someone to explain a site feature to you, I'm always ready to help. If you like what you see, start a project with me!